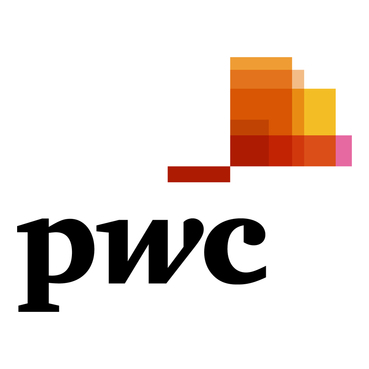 PwC offers a range of services that can help you tackle the complex issues impacting the Canadian life sciences and pharmaceutical sector. We offer help with corporate governance issues, regulatory compliance, information technology effectiveness, human resource solutions and benchmarking. We also have a wide network of contacts in the venture capital and private equity sectors and can quickly put you in touch with the people you need to know.